Ishq Subhan Allah went on air in March 2018. Ever since its inception, the television series has been making people sit up and take notice. 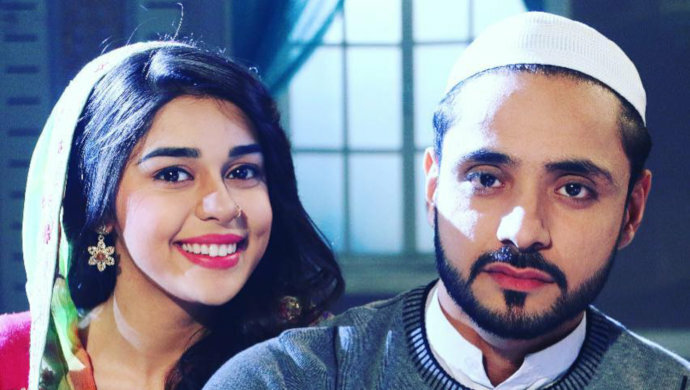 Attracting eyeballs like no biggie, the Adnan Khan-Eisha Singh starrer Zee TV show talks about popular concepts in Islam including Triple Talaq aka Talaq-e-biddat. However, the show has taught us several such concepts that exist and fall under the Muslim Law. Haq Meher is the valuables a man has to give his better half on the day of their wedding. The valuables can be cash, jewellery, real estate etc, usually decided by the groom’s family. The girl can use this money in any desired manner or can choose to invest it in her husband or father’s business. In Ishq Subhan Allah, we saw that while Kabeer and Zara got married, the Haq Meher decided was Rs 1 crore, which Zara later wanted to invest in Kabeer’s business venture. Sunnat is practiced rampantly. It comprises of the traditions, teachings, words, and lessons practiced by the Prophet Muhammad. They can also be taken as the model of life to be followed. Zara and Kabeer debate over having meals on the dining table or seated on the floor. In fact, he even sits down in a restaurant during their honeymoon. Sunnat is teachings and way of life while Farz translates to responsibilities every follower of Islam has to abide by. On the show, when Kabeer helped Zara is organizing her parent’s 25th wedding anniversary celebration, remember Zara questions him if he did so out of love or because it was his duty and Kabeer replies saying both. A common myth is that Muslims don’t get married during Ramzan and that they are not allowed to. In what can be termed as a clarification of sorts, Kabeer had once mentioned they are very much allowed to do so. Why people choose not to get married in the holy month is because of the changed schedule they follow otherwise, there is no such rule in the religion. Zara has been seen pronouncing this particular word quite often. Shariat means a set of terms and conditions along with those written in the holy Quran. These writings are what govern the Islamic society. We have seen both the protagonists strongly advocating what is right or wrong as per the shariat on Ishq Subhan Allah. How many of these concepts were you already aware of? Are there some more you’d like to add? Share your inputs in the comments box below! 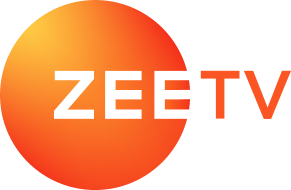 Enjoy full episodes of Ishq Subhan Allah with free streaming on ZEE5 for more interesting tidbits! Guddan Tumse Na Ho Payega 22 April 2019 Preview: Angad To Expose Durga! Can You Guess Which Popular Show Ishq Subhan Allah's Shalini Arora Was Also A Part Of?